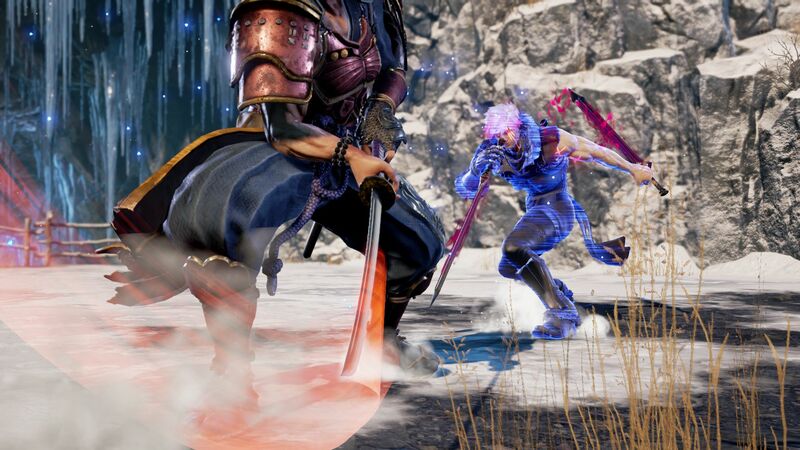 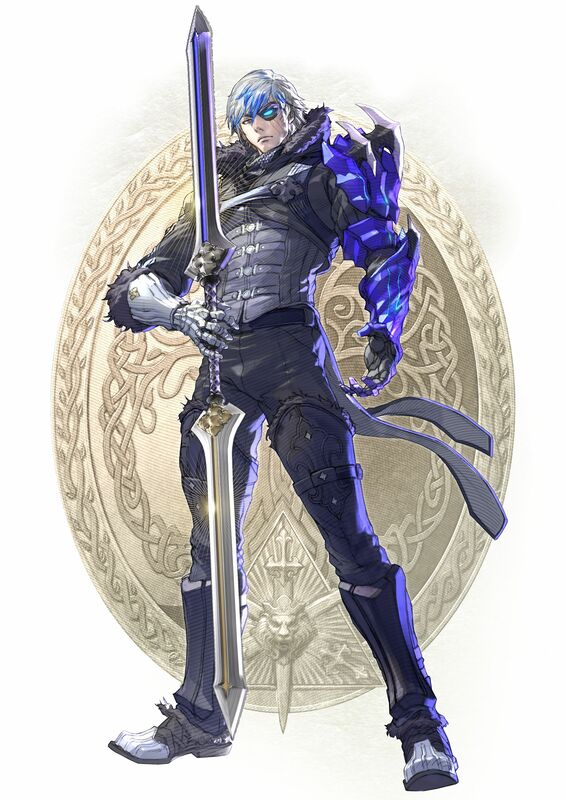 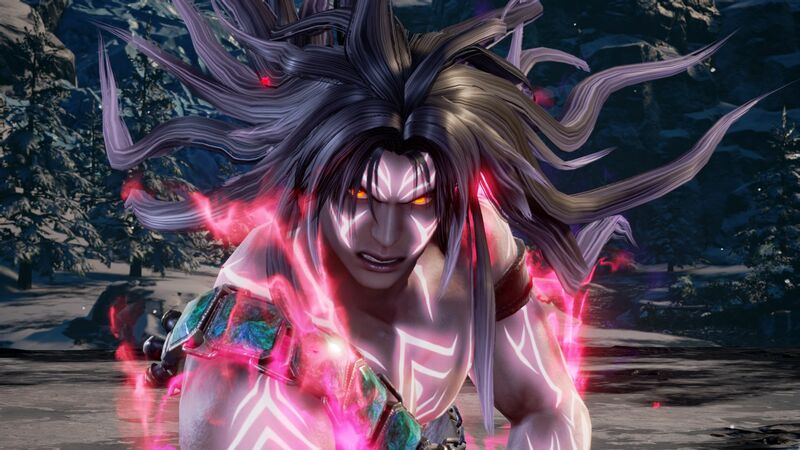 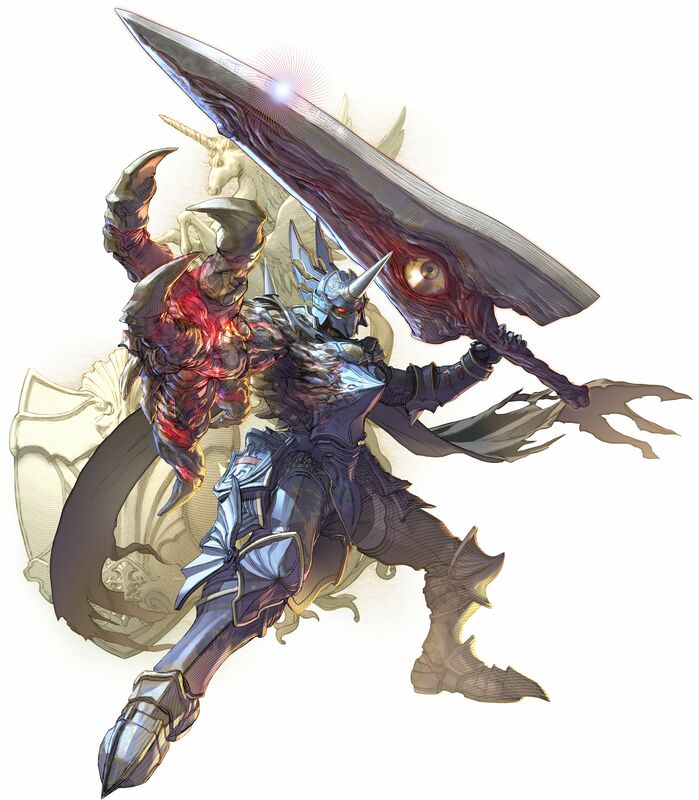 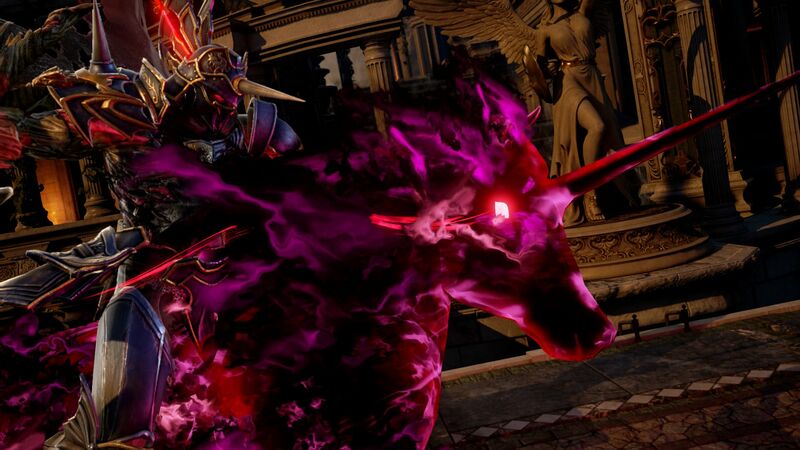 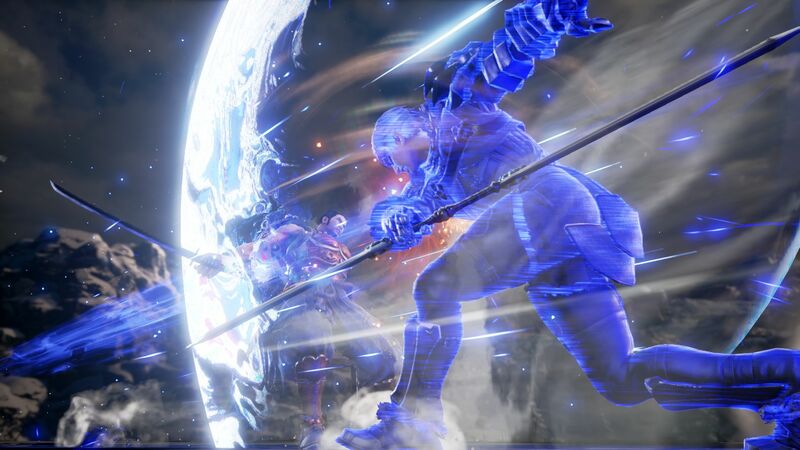 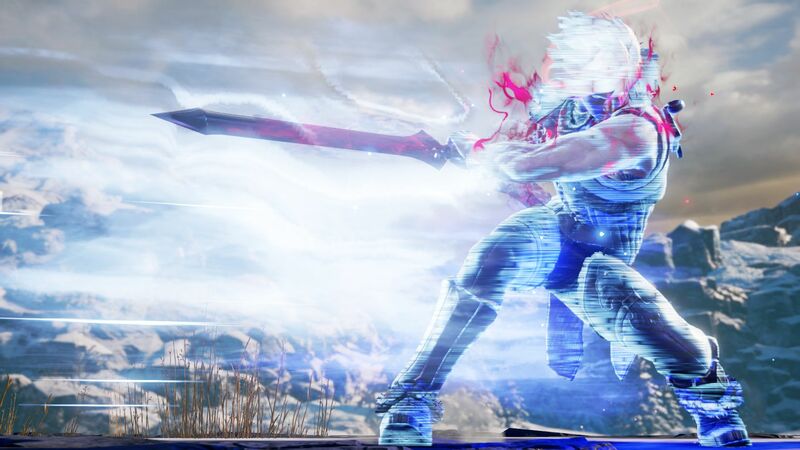 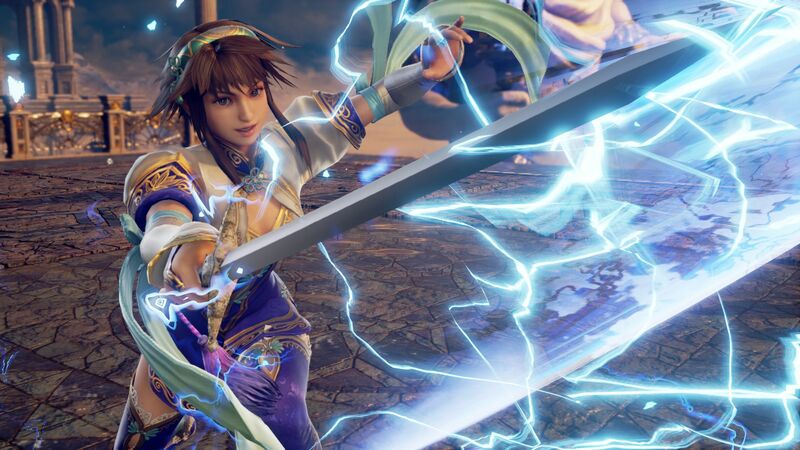 The latest trailer for Soul Calibur VI confirmed 4 new playable characters: Nightmare, Kilik, Xianghua, and a newcomer, Grøh, who uses Aval Twinblade Swordsmanship. 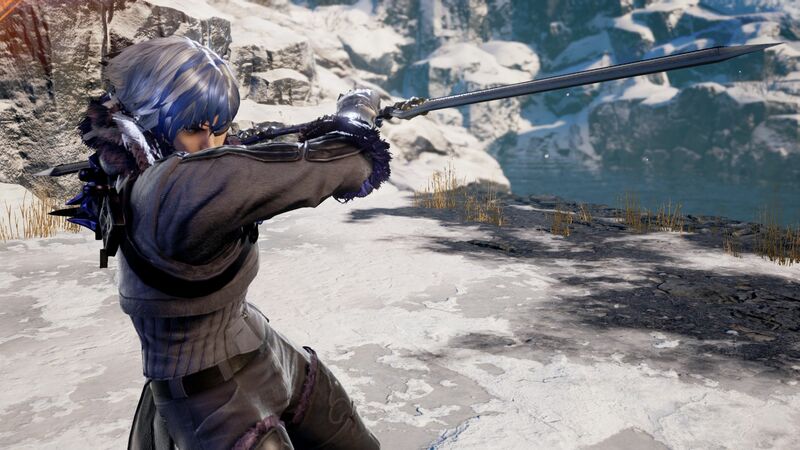 Along with the reveal trailer, check out over 30 HD screenshots, official character artwork, raw gameplay footage, and the first storyline details for all 4 new fighters. 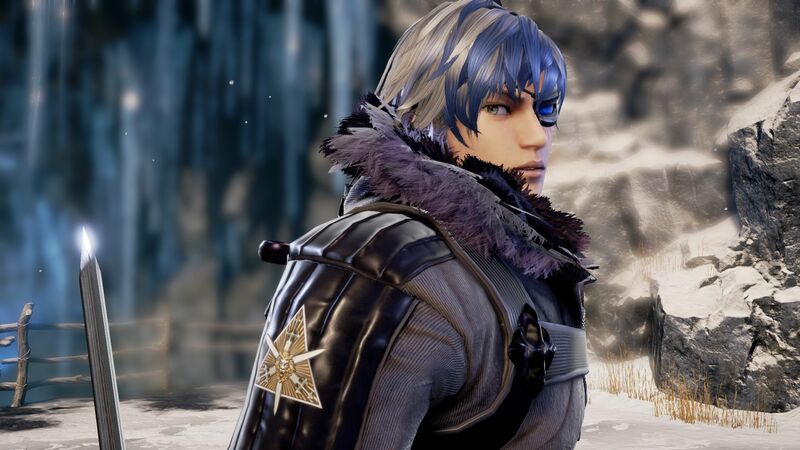 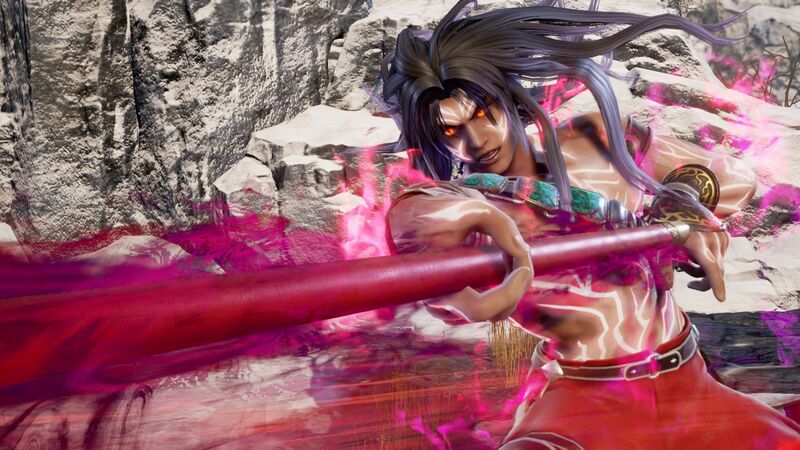 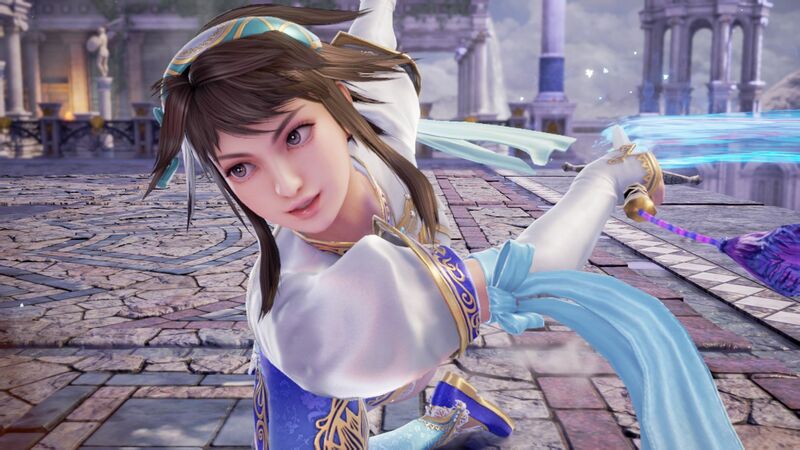 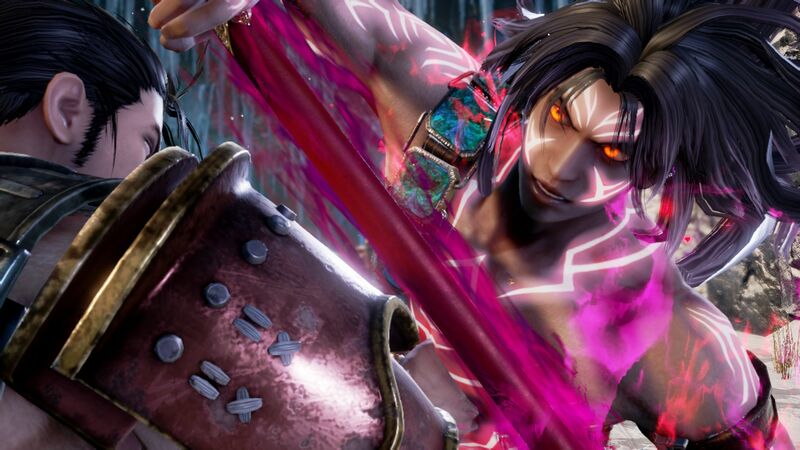 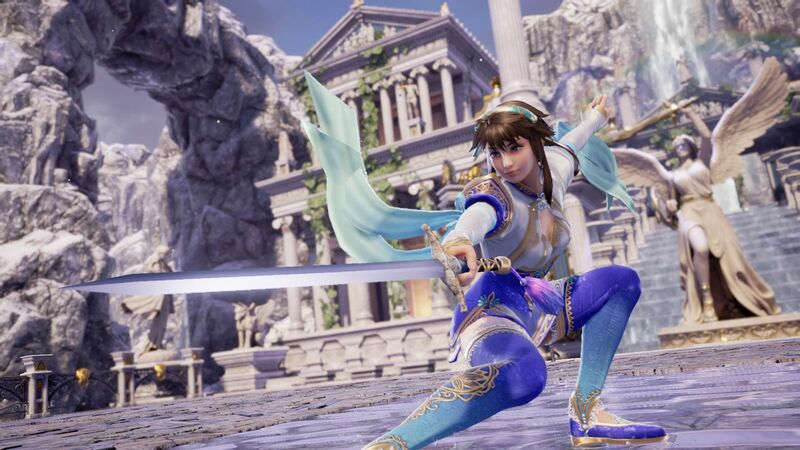 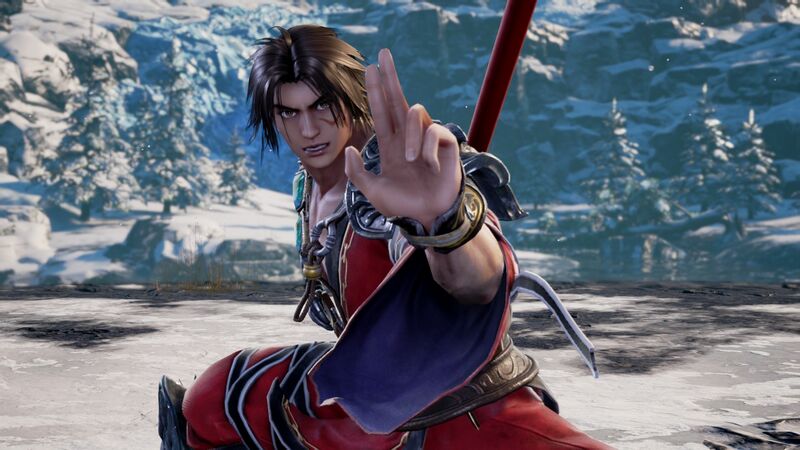 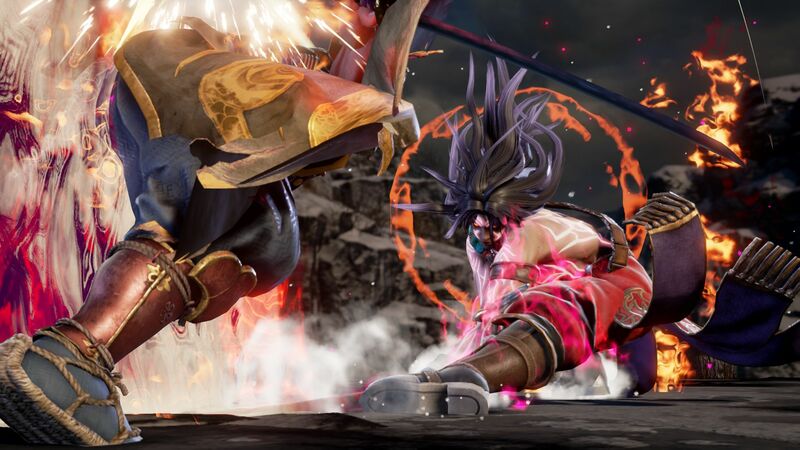 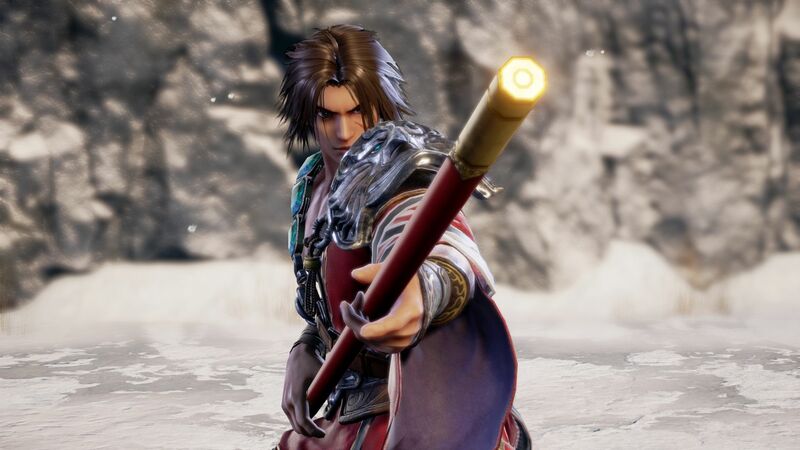 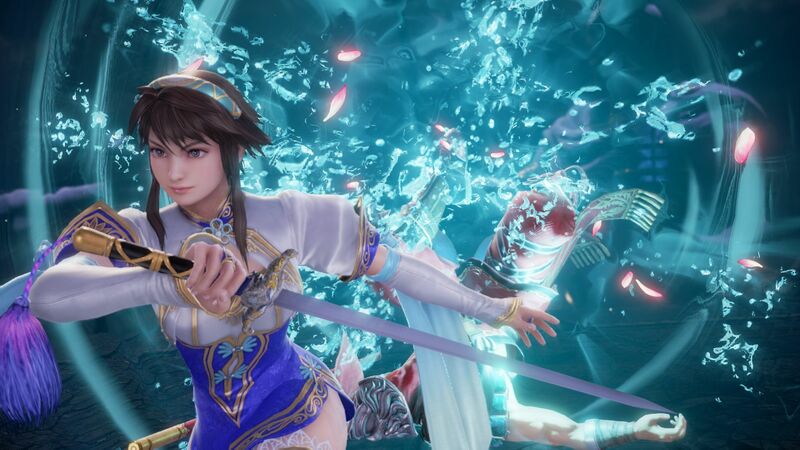 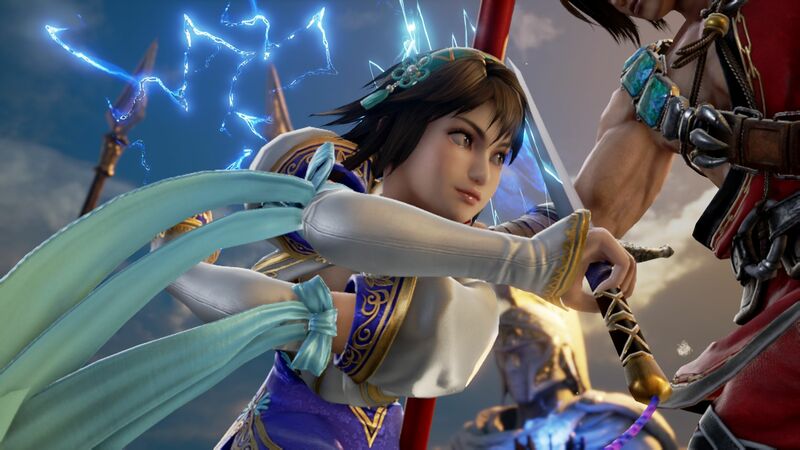 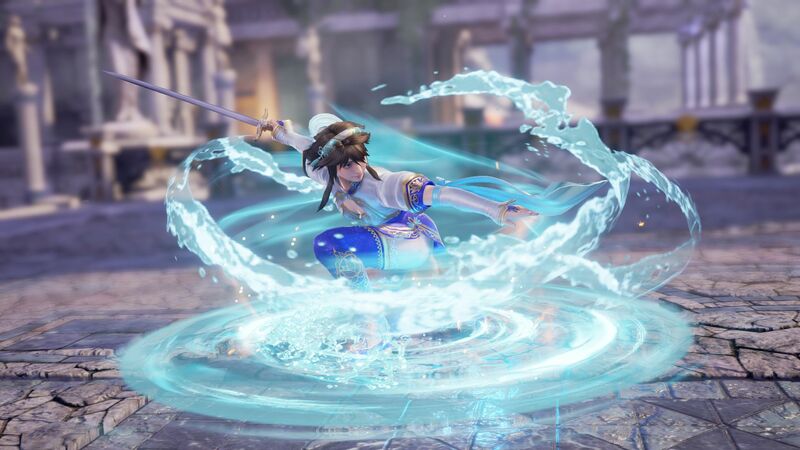 Last but not least, here's a roundup of quality Soul Calibur VI gameplay footage featuring Kilik, Xianghua, Nightmare and Grøh. 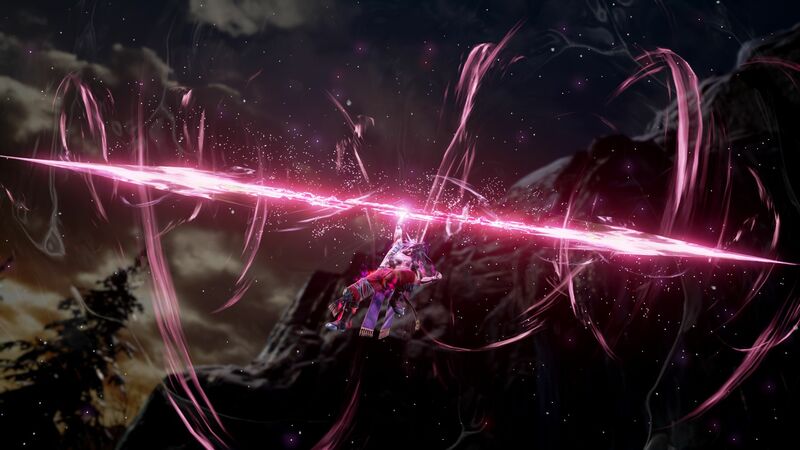 [UPDATE] Added 3 additional videos. 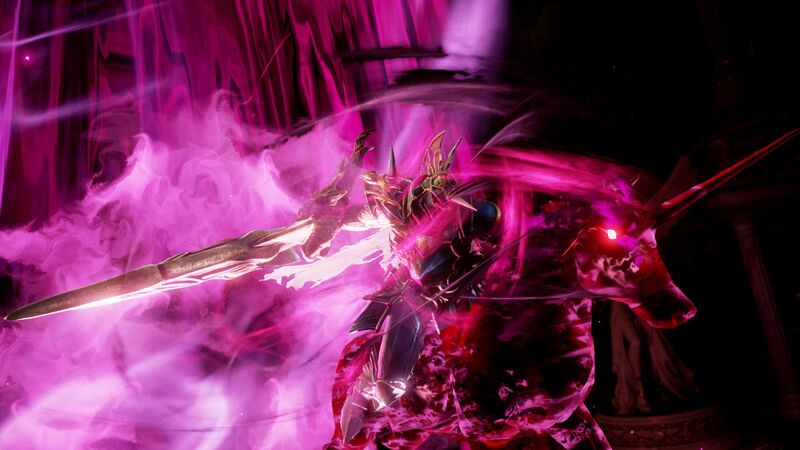 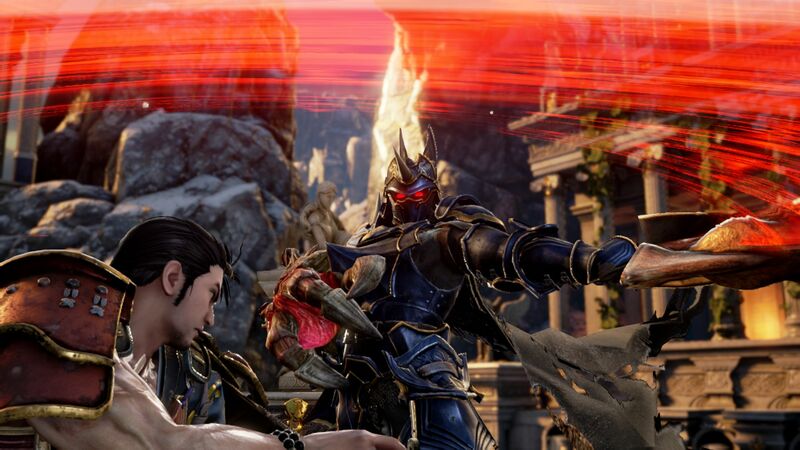 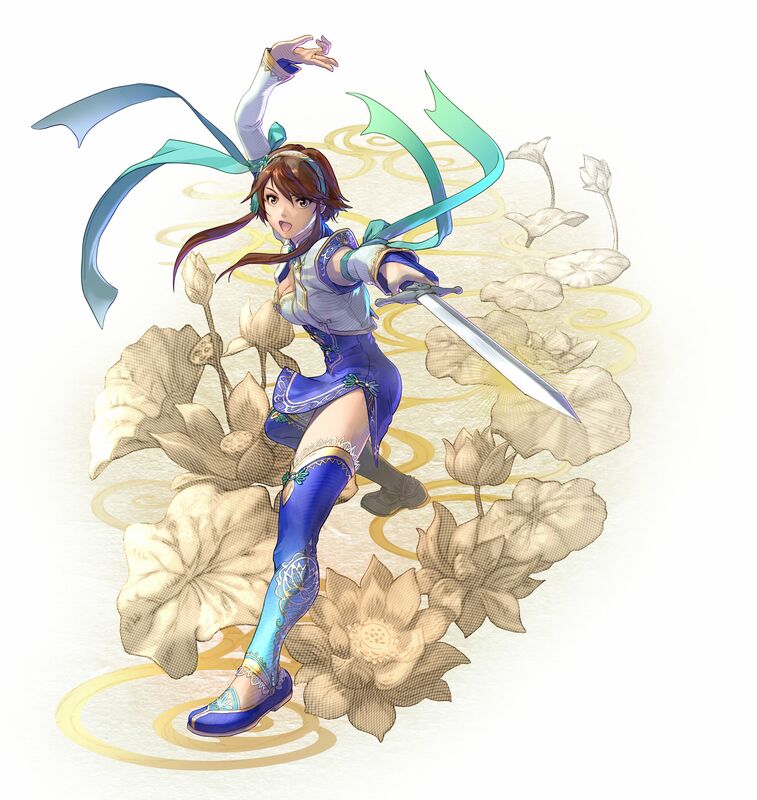 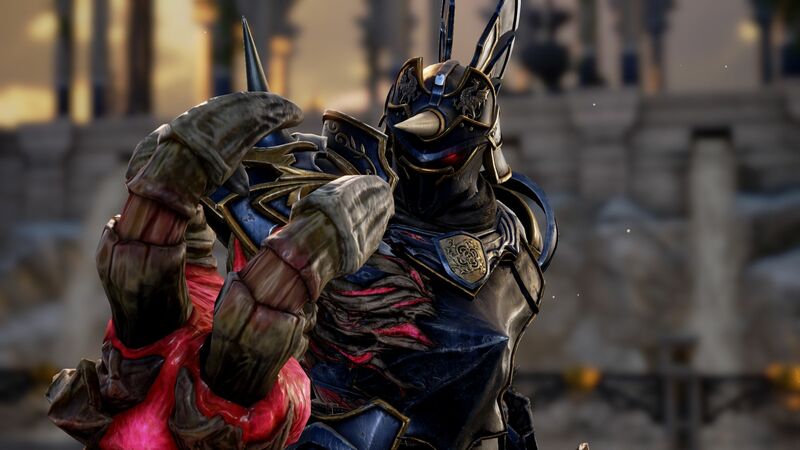 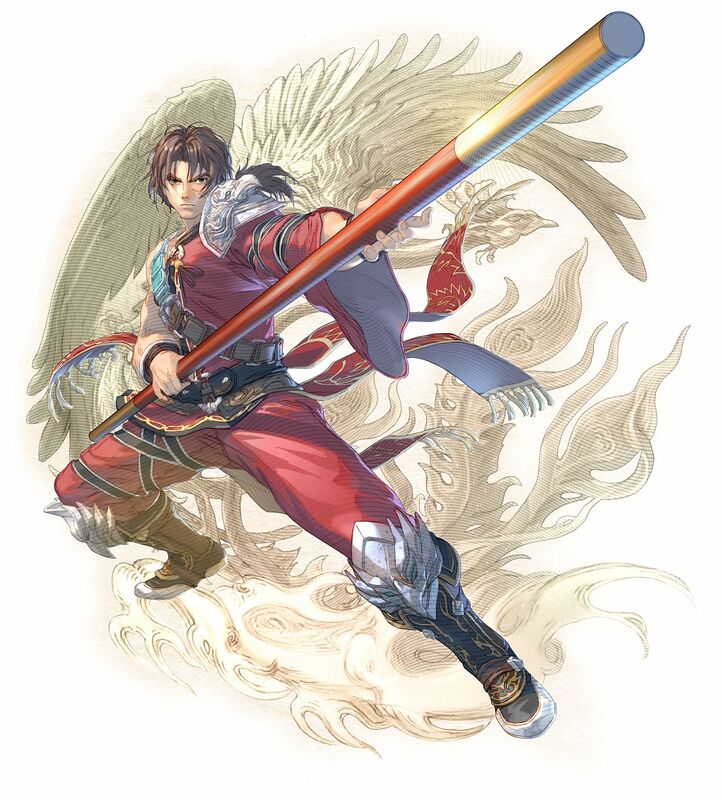 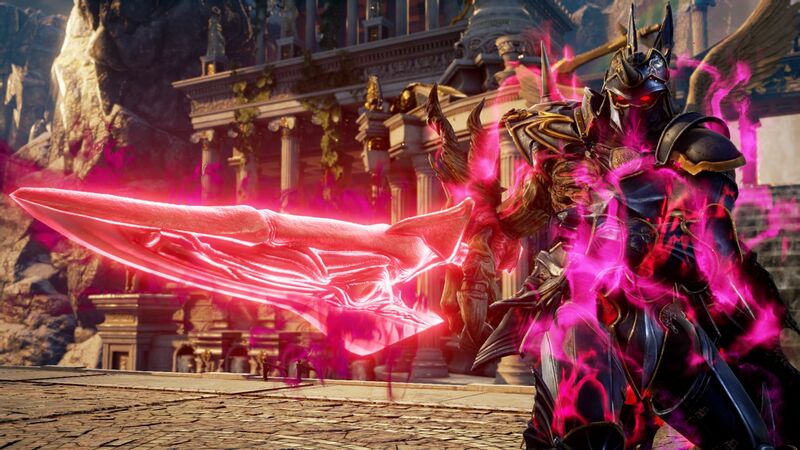 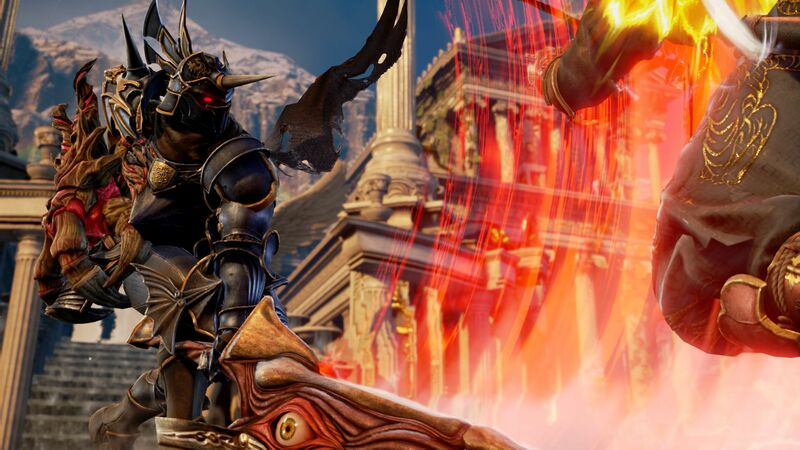 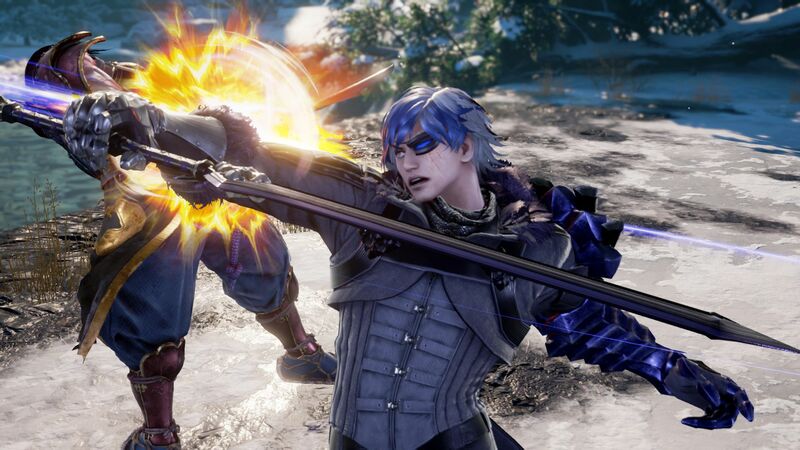 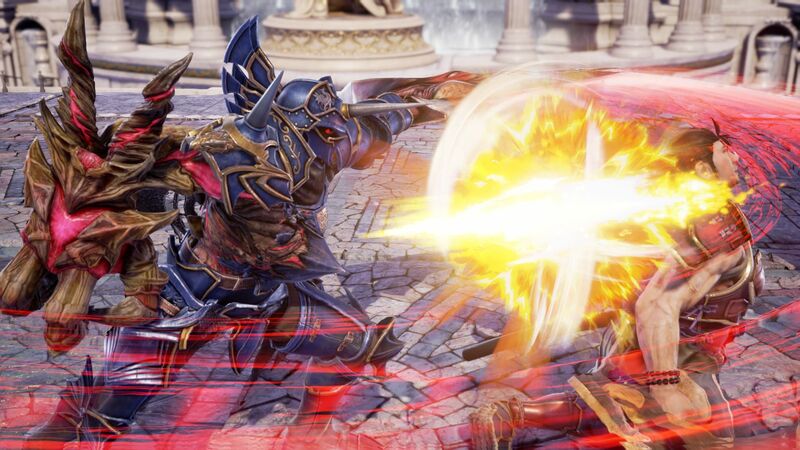 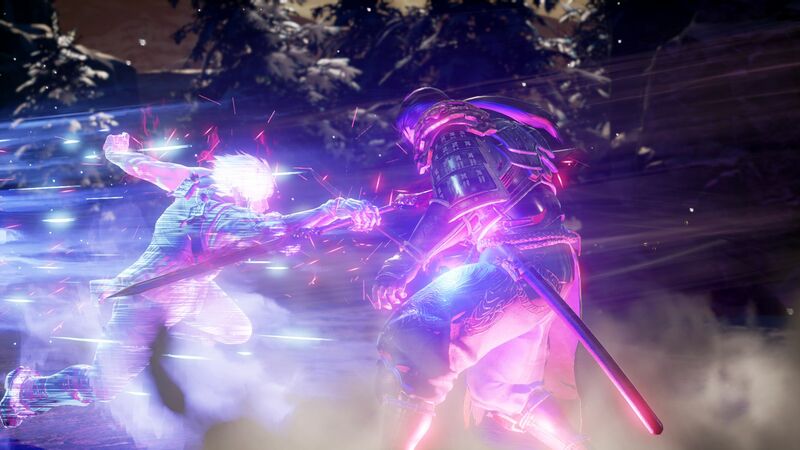 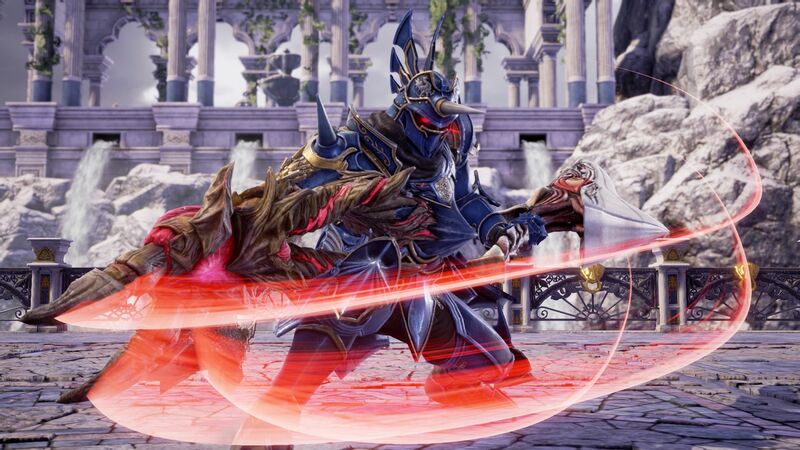 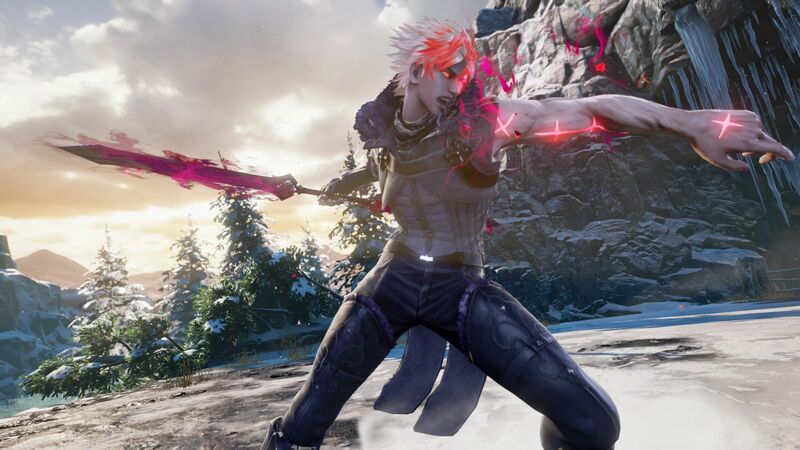 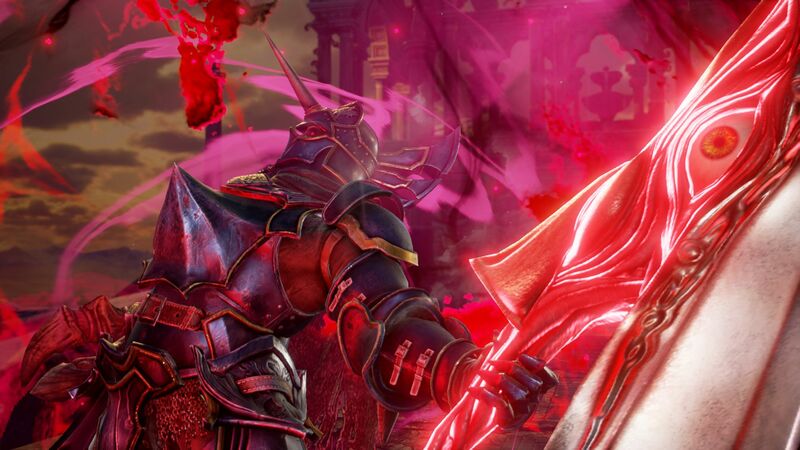 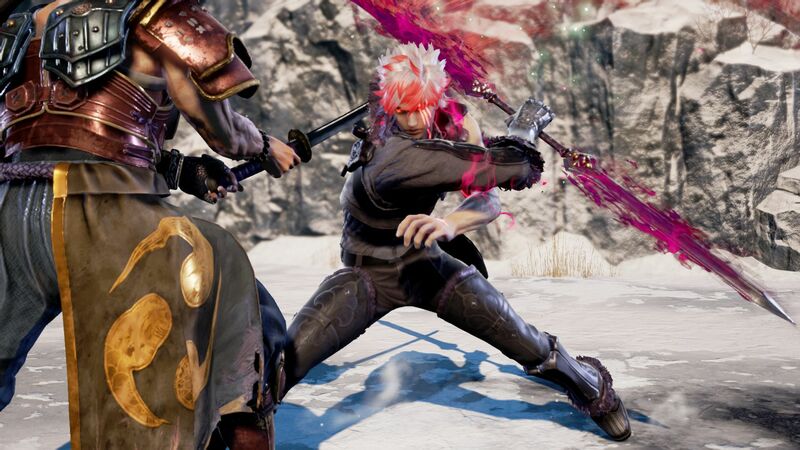 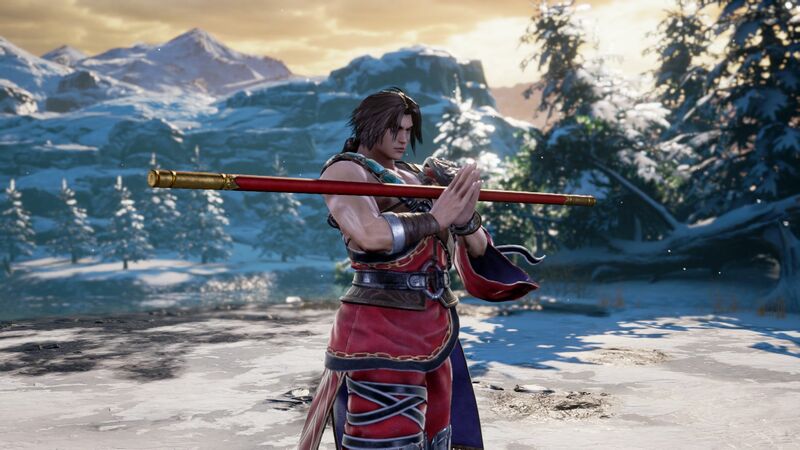 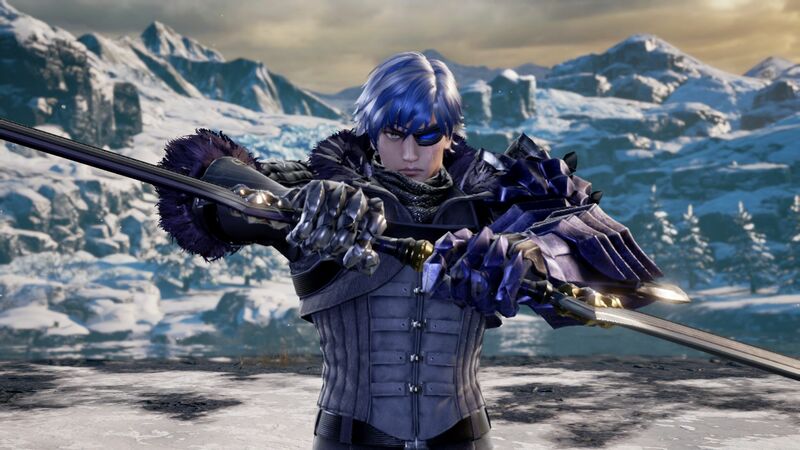 Stay tuned on FightersGeneration.com for full coverage of Soul Calibur 6.